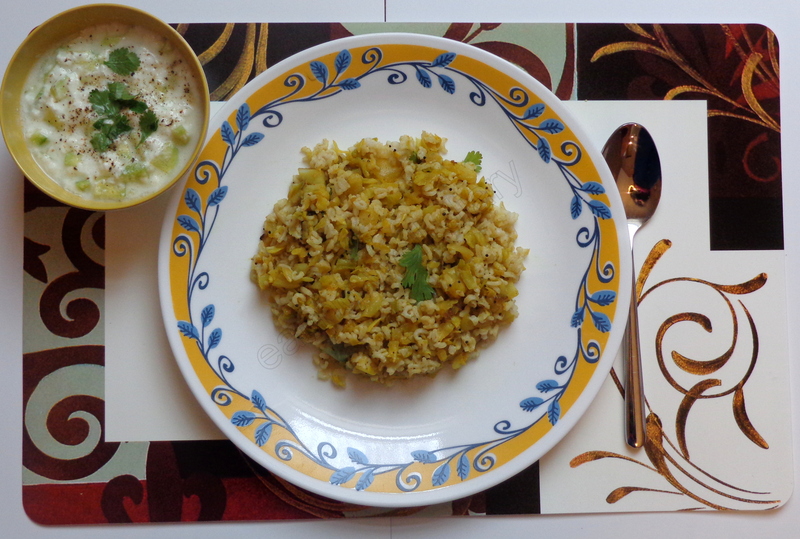 Here is one more way I’m going to persuade you to eat brown rice, as a spicy cabbage ‘bhath’. This aromatic blend will be a good lunch box idea or when you call a few people home for dinner. red chili powder- 1 tsp. * Soak the brown rice in some water for 1/2 hour. Drain and soak again for 1/2 hour. Drain and rinse till turbidity disappears. Cook with 1 1/2 cups water in a pressure cooker till it blows one whistle. If there is no time for soaking, cook with 1 3/4 cups of water and allow time for 3 whistles. * While rice is getting cooked, chop veggies. 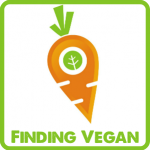 * In a pan take oil, add mustard seeds, cloves, bay leaf, asafoetida powder, cardamom powder. 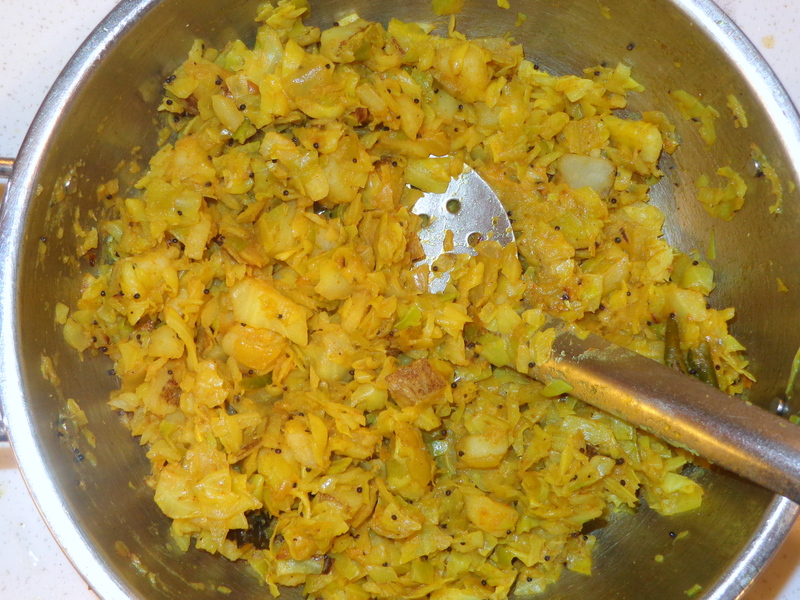 When seeds pop, add curry leaves, onions, green chilly, turmeric powder. Cook till onions become translucent. 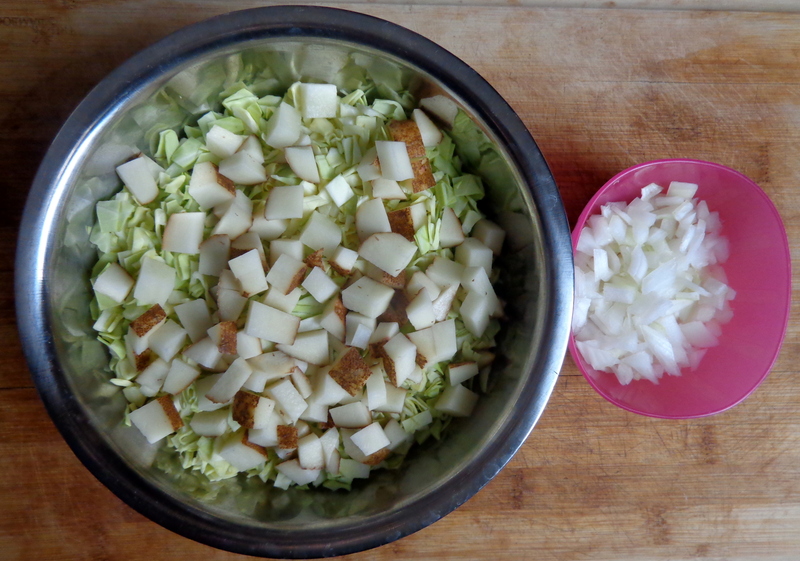 * Add cabbage, potatoes, salt and chili powder. Cover with lid and cook till tender. Add coriander powder, blend and turn off the heat. 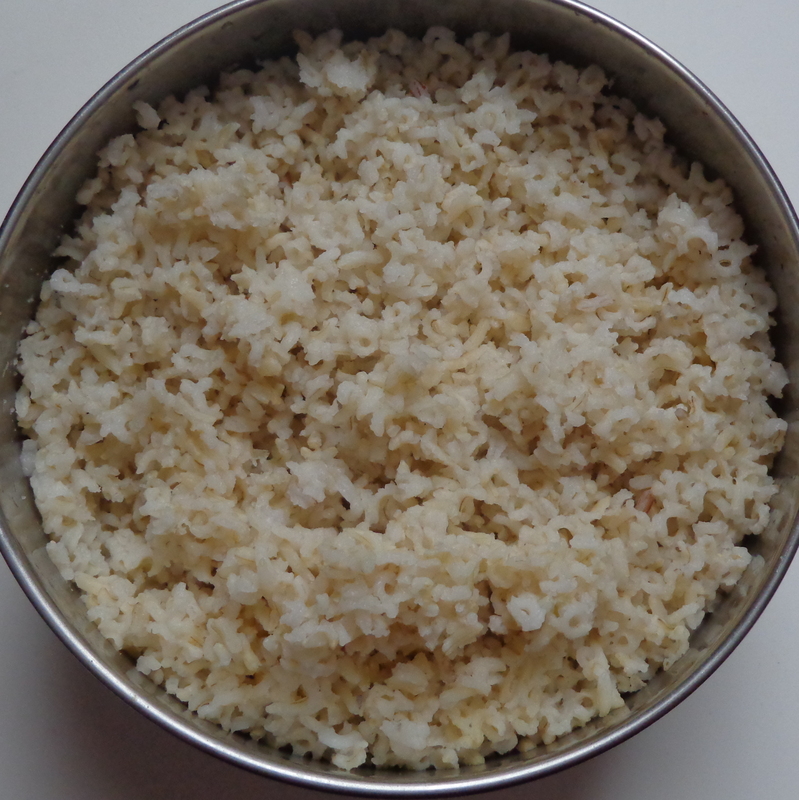 * Spread the cooked rice in a wide vessel and allow to cool. 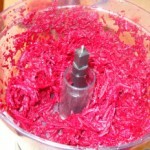 Mix in the cooked cabbage with the addition of some oil if necessary. * Garnish with cilantro and serve with raita/yogurt. 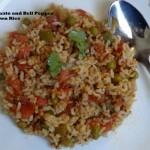 I have always loved eating rice with my cabbage and peas veg…this Is a great way to combine the two. Kripa, I was missing your comments for a while. thanks! 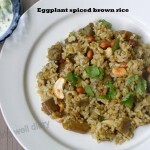 Such a fragrant rice dish – wow loving it! yes, it is quite fragrant. thank you!